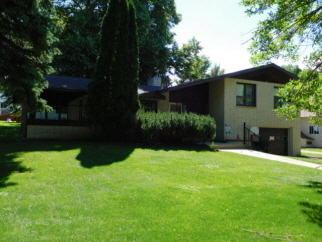 This well kept, spacious, multi level home is ready for a new owner! All 3 bedrooms are on the same level, formal and informal dining areas, large family room with kitchenette and bar area for entertaining and 2 fireplaces are just a few features. With some cosmetic updates you could make it a showplace! !